Ever wonder who played at Woodstock? This series highlights the artists who performed at Woodstock August 15-18, 1969. 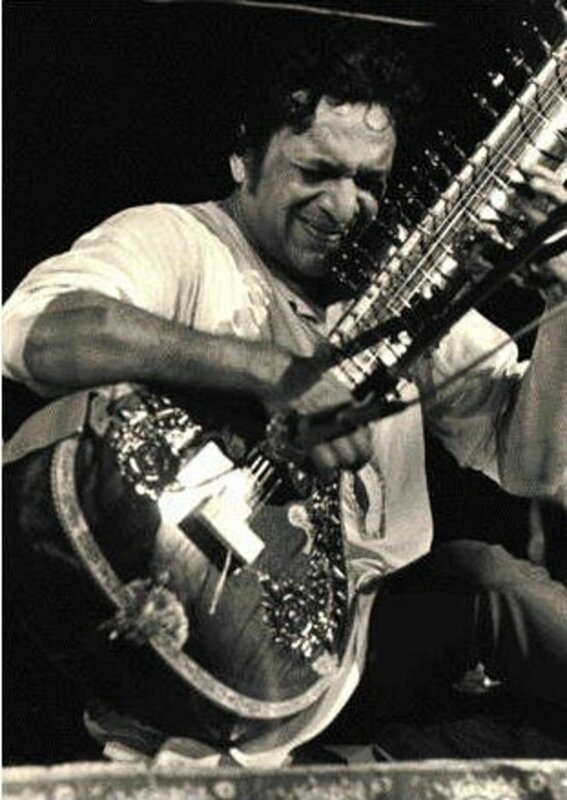 The fifth performer on the opening day of the festival was Ravi Shankar, who played through a downpour. Pandit Ravi Shankar was a true Master of the sitar. 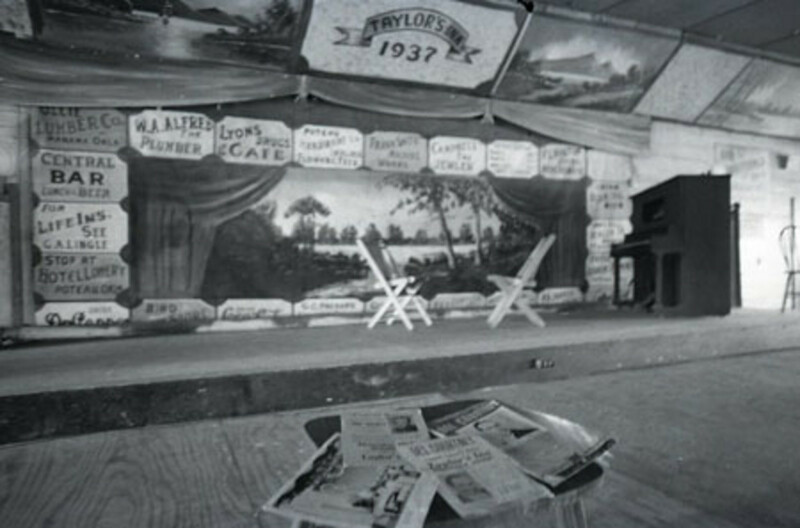 Taylor's Inn rivaled Cain's Ballroom for Western Swing and Jazz Music. This is the story of Poteau's forgotten music mecca. Ever wonder who played at Woodstock? This series highlights the artists who performed at Woodstock August 15-18, 1969. 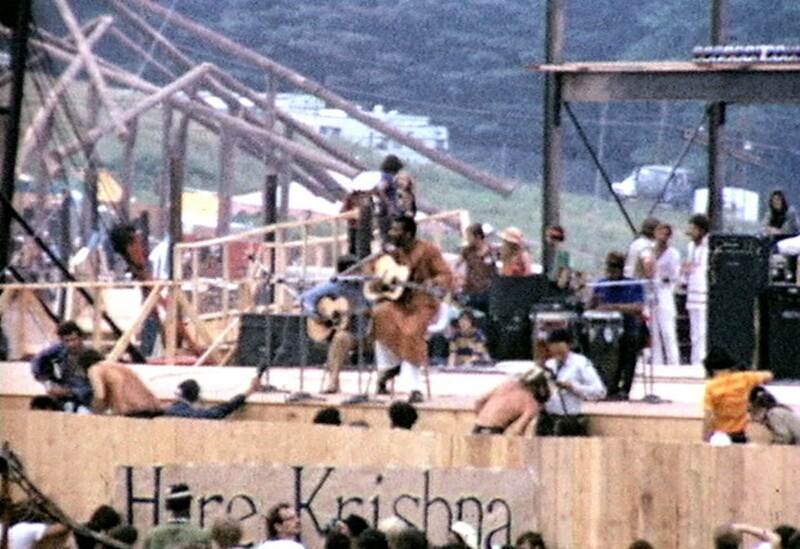 Day 1 of the festival was devoted to folk and acoustic acts, and the very first performer on the opening day of Woodstock was Richie Havens. 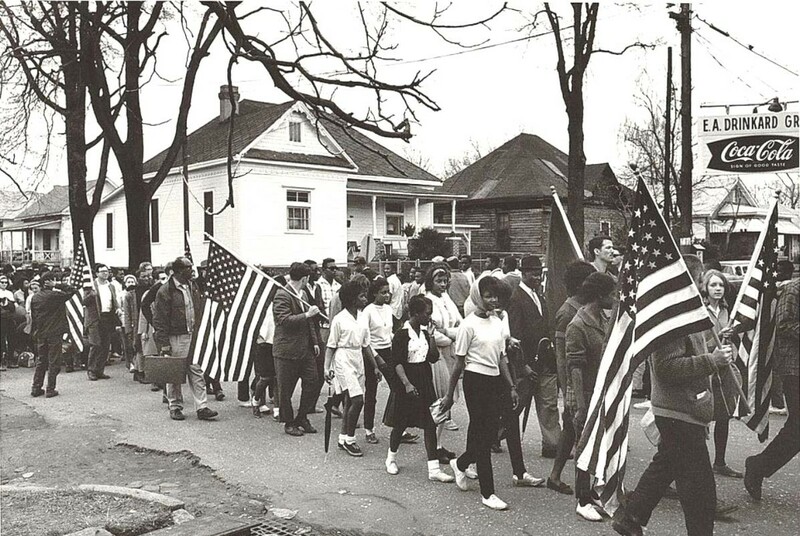 The Civil Rights Movement changed the face of America forever. 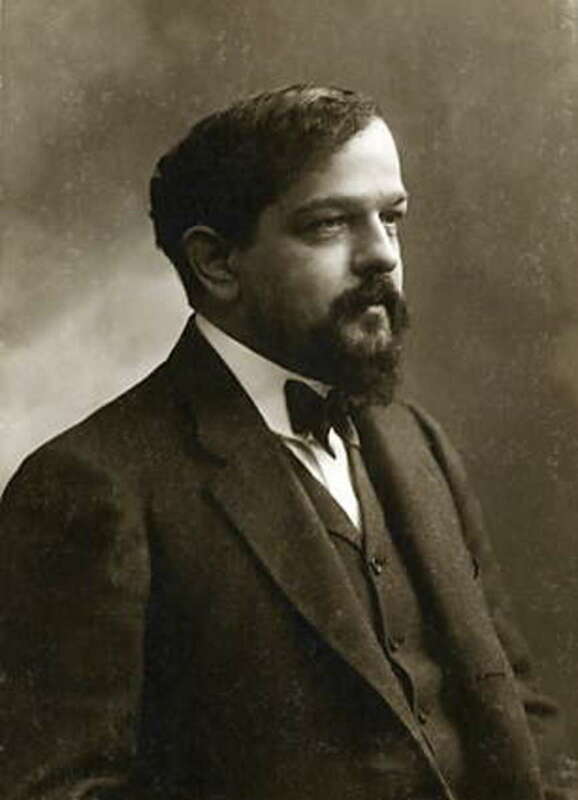 But that movement would never have succeeded without its songs. 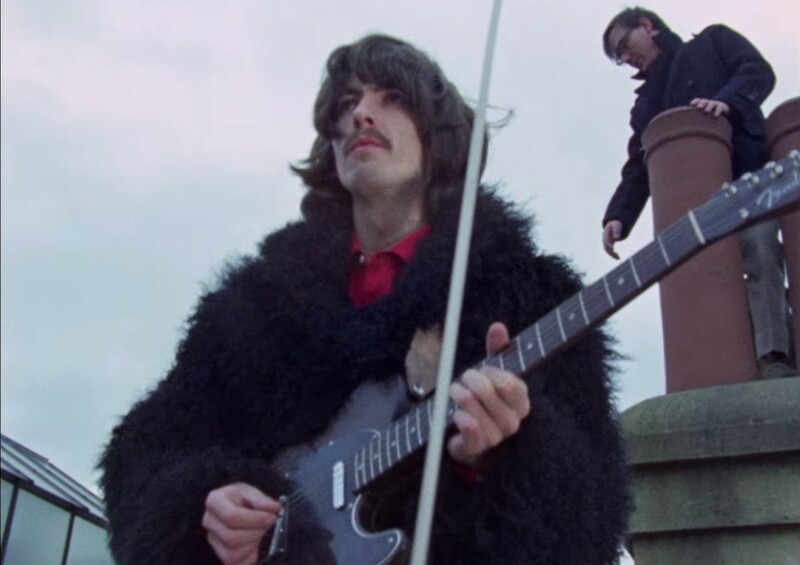 Here are 10 of the songs (with lyrics) that had the greatest impact on the struggle for equal rights in the 1950s and 60s. Woodstock was a music festival that ran from August 15-18, 1969. Both Woodstock and Yasgur's farm are celebrated in this song usually associated with Crosby, Stills & Nash. 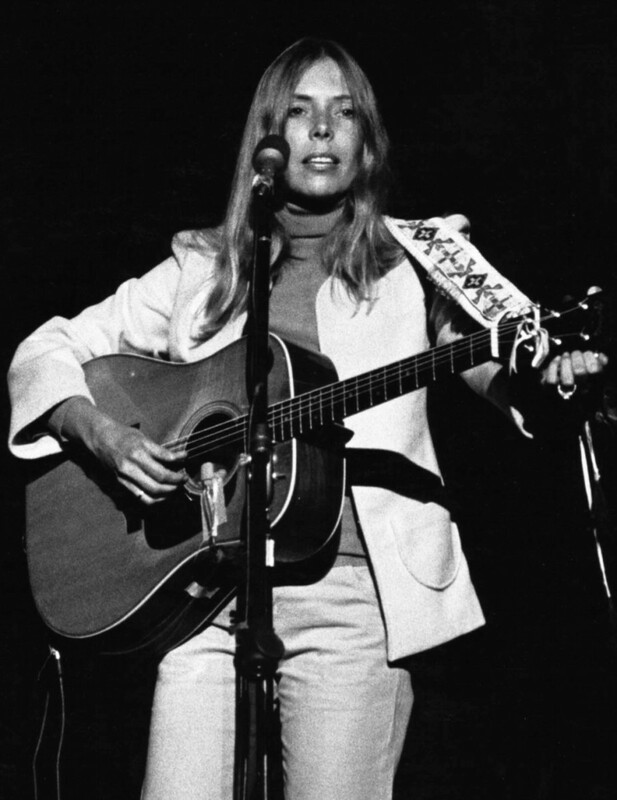 The song was actually written by Joni Mitchell. Ever wonder who played at Woodstock? This series highlights the artists who performed at Woodstock August 15-18, 1969. 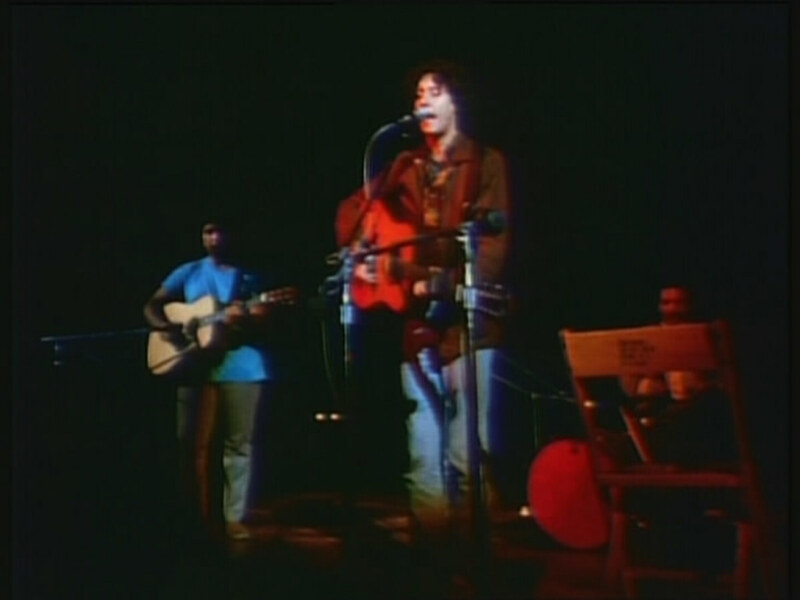 The seventh performer on the opening day of the festival was Arlo Guthrie, the man who gave us "Coming Into Los Angeles." Ever wonder who played at Woodstock? This series highlights the artists who performed at Woodstock August 15-18, 1969. 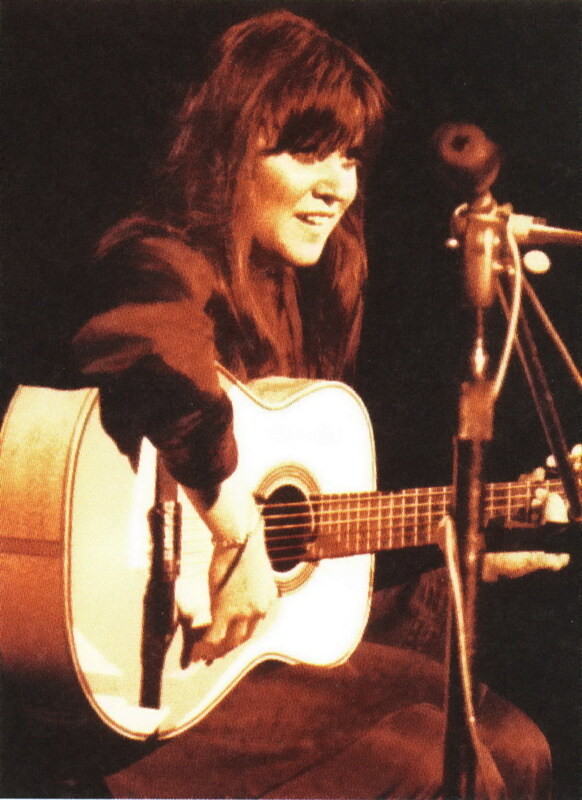 The sixth performer on the opening day of the festival was Melanie Safka, who filled in when the Incredible String Band refused to play in the rain. The Silk Road was an important means of cultural exchange. 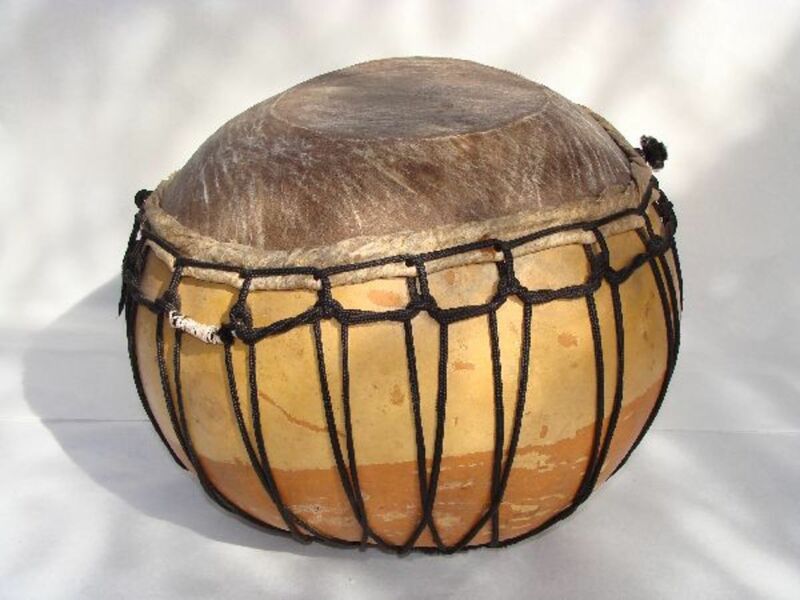 This hub explores the history of the Silk Road and how trade impacted developments in music between the cultures impacted on the Road. Ever wonder who played at Woodstock? This series highlights the artists who performed at Woodstock August 15-18, 1969. 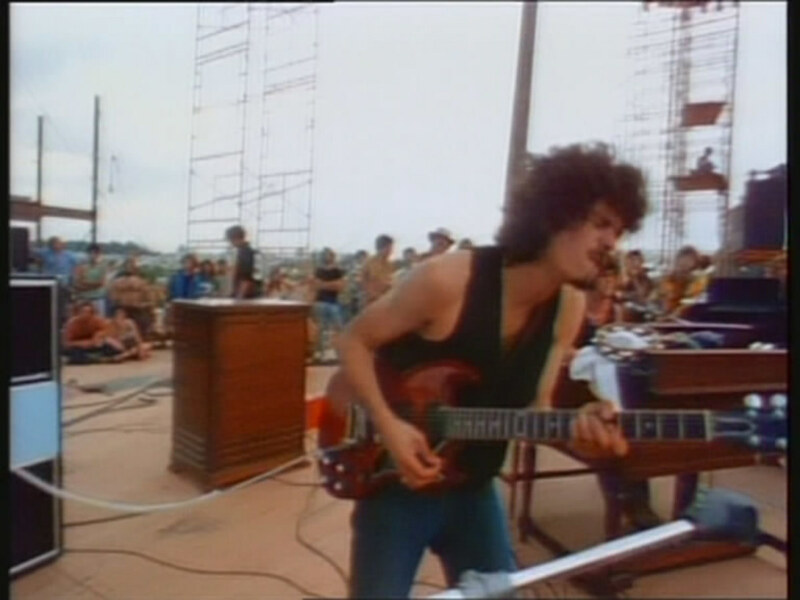 Day 2 at Woodstock meant the rock bands were up, and the third act to appear at Woodstock on Saturday August 16, 1969 was Santana. 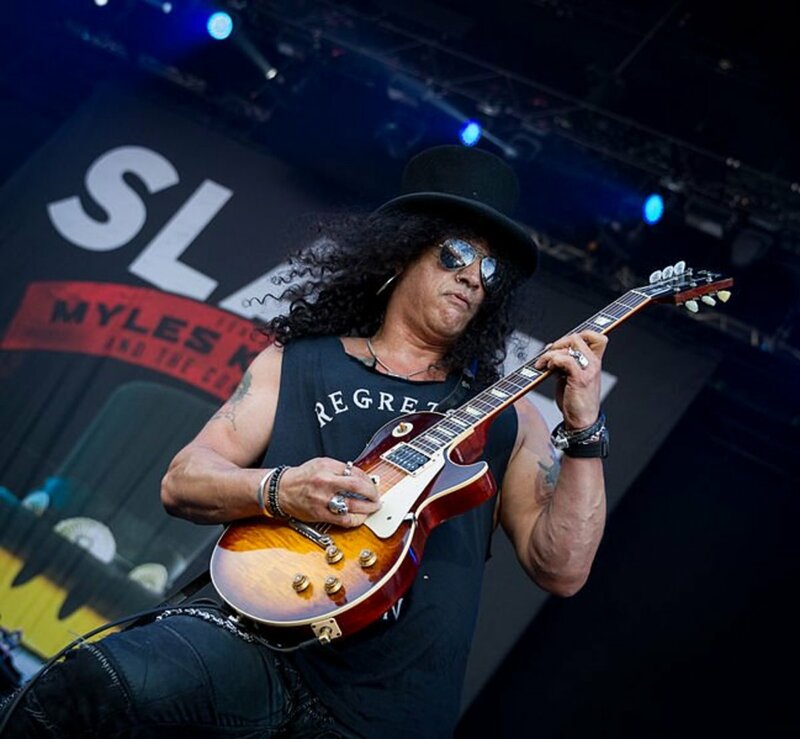 Relatively unknown, Santana was a festival hit. 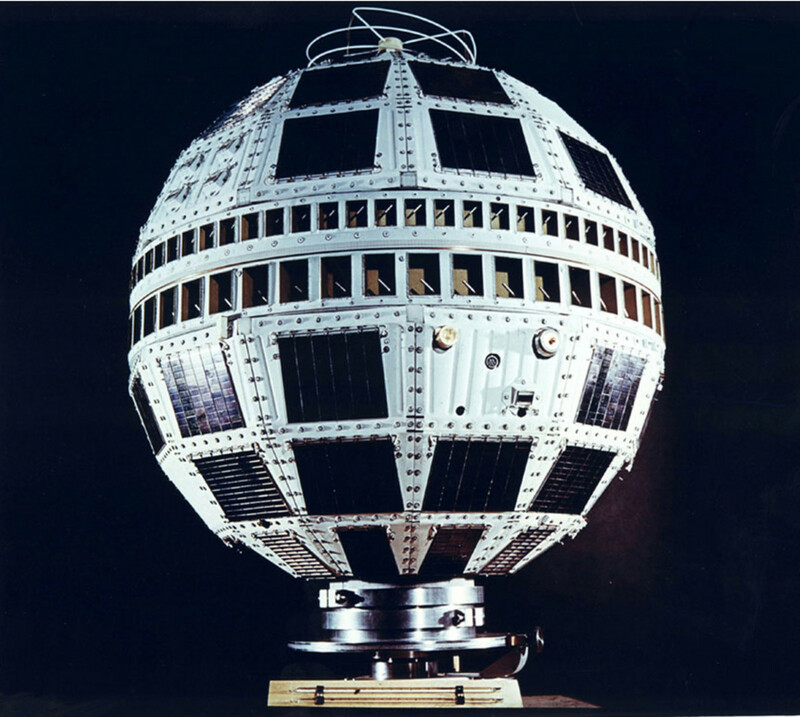 "Telstar" is an instrumental song released in 1962 by the English group The Tornados. 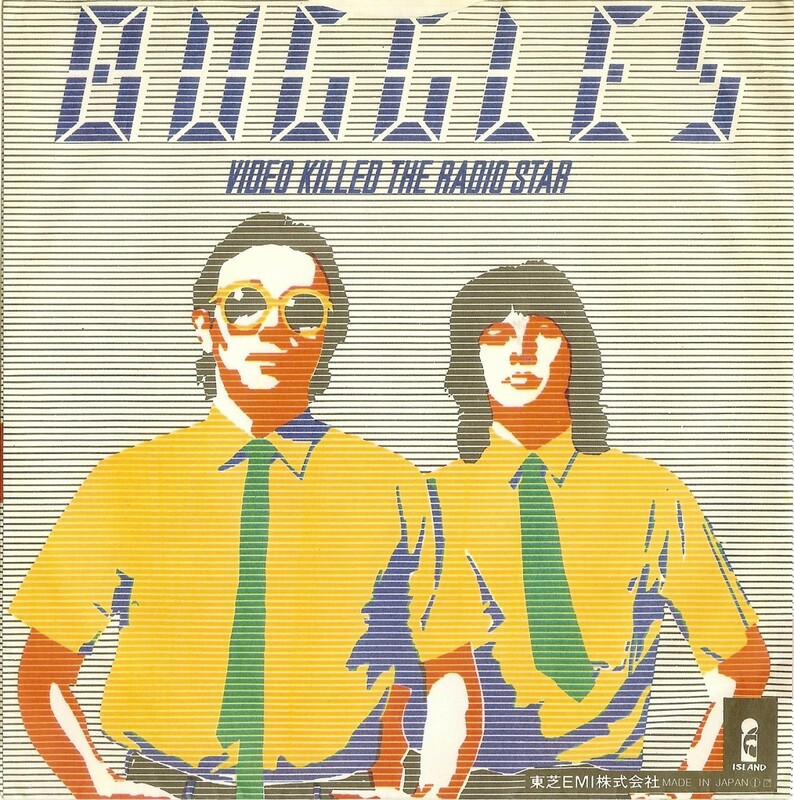 It was futuristic and fun, and was written and produced by Joe Meek. George Harrison and Merle Haggard were two icons of 20th century music, and they both had huge impacts on our musical culture using Fender Telecaster guitars. This series highlights the artists who performed at Woodstock August 15-18, 1969. 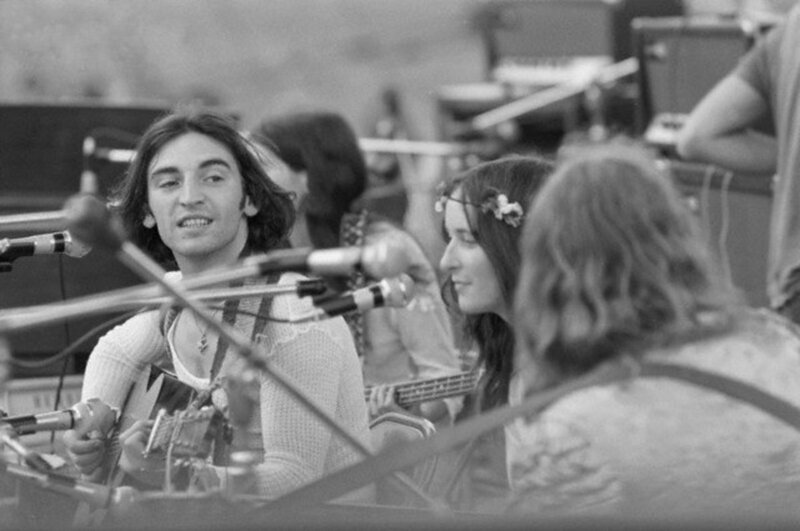 Day 2 at Woodstock meant the rock bands were up, but The Incredible String Band, who were supposed to appear on day one, had been rescheduled due to rain and ended up being the sixth act to perform on August 16, 1969. 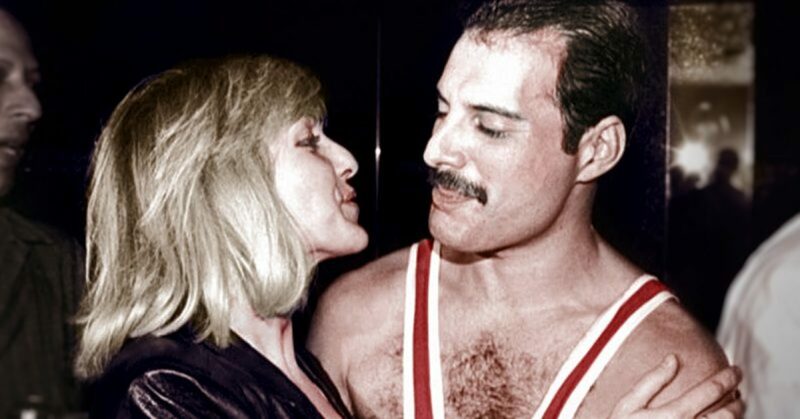 Mary Austin was the only woman that Freddie Mercury ever loved. 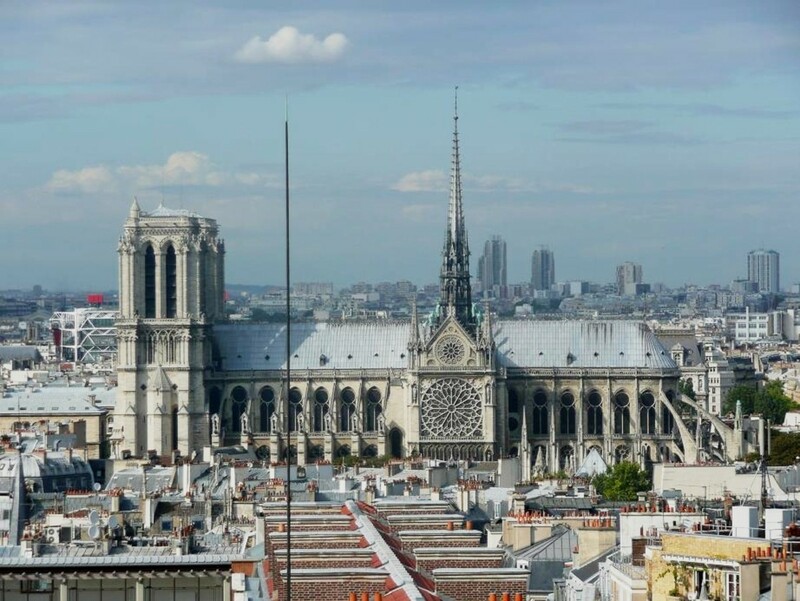 They had a profound, unconventional relationship that transcended mere physicality. 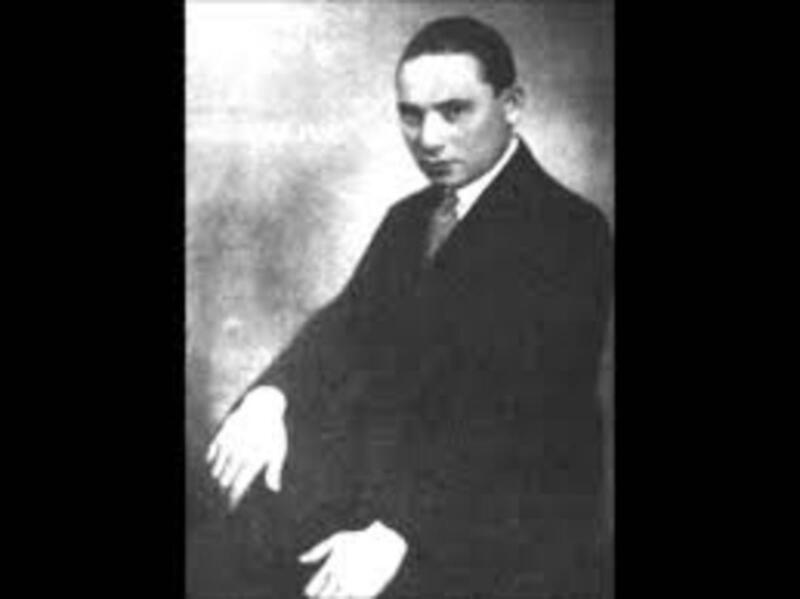 Freddie wrote the exquisite ballad, "Love of My Life," for her, and indeed, she was. Ever wonder who played at Woodstock? This series highlights the artists who performed at Woodstock August 15-18, 1969. 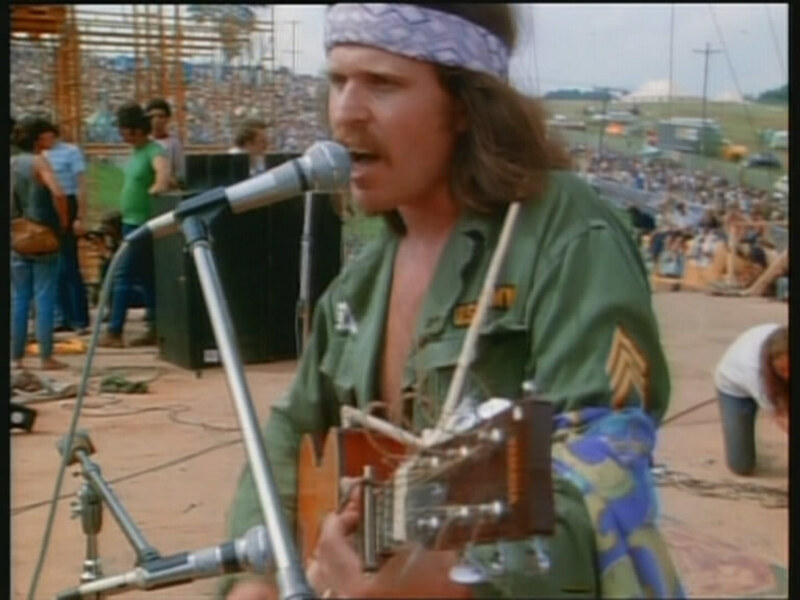 Day 2 at Woodstock meant the rock bands were up, and the second artist to appear on Saturday August 16, 1969 was Country Joe McDonald. He also performed with The Fish on Day 3. The Johnny Cash performance at Glastonbury 1994 in the UK, is considered a classic concert by all who witnessed it. 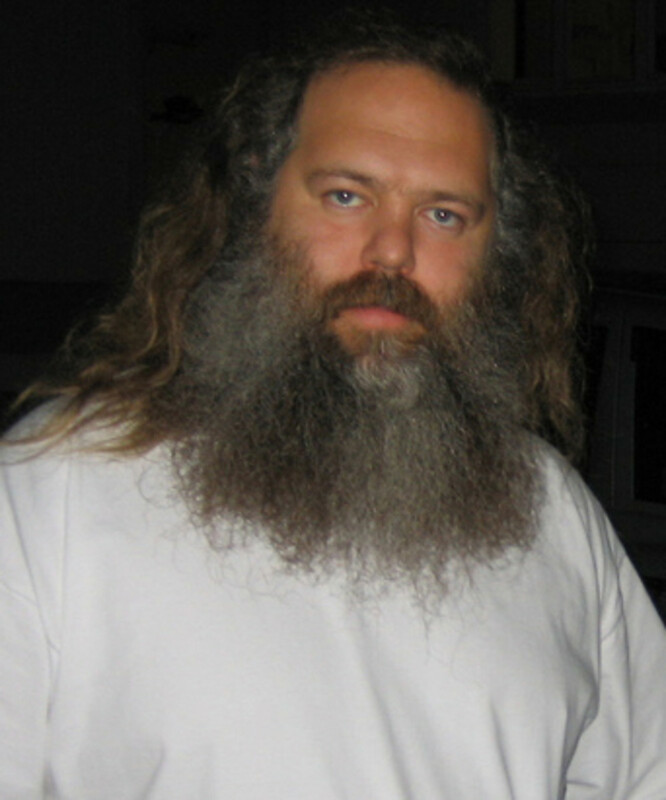 Cash himself referred to it as a highlight of his career in his autobiography.